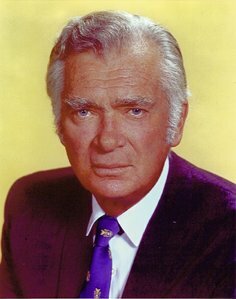 was best known for his portrayal of Jed Clampett from "The Beverly Hillbillies" and as TV sleuth "Barnaby Jones". In the thirties he was a hoofer, who danced in several musical movies. Despite his countrified image he was a versatile actor. His talents included: writing plays, writing songs, producing musicals, painting. This web site is dedicated to Ebsen and his work. 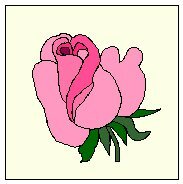 This page is created and maintained by R. Boehme, � 1999 - 2009. It is an unofficial fan site and it is dedicated to Buddy Ebsen, his work and to all his admirers.